Function space: 12,500 interior sq. ft. and 25,000 exterior sq. ft. 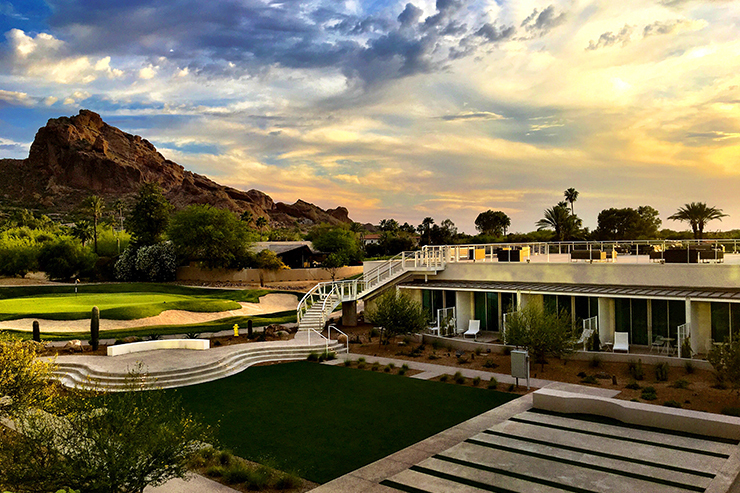 Seated at the base of Paradise Valley’s Camelback Mountain, the resort’s setup is equipped with view framed pools, a fully equipped fitness facility, a renovated 18-hole, par-3 golf course, as well as a luxury residential component.